We can help you find your perfect venue for your day! 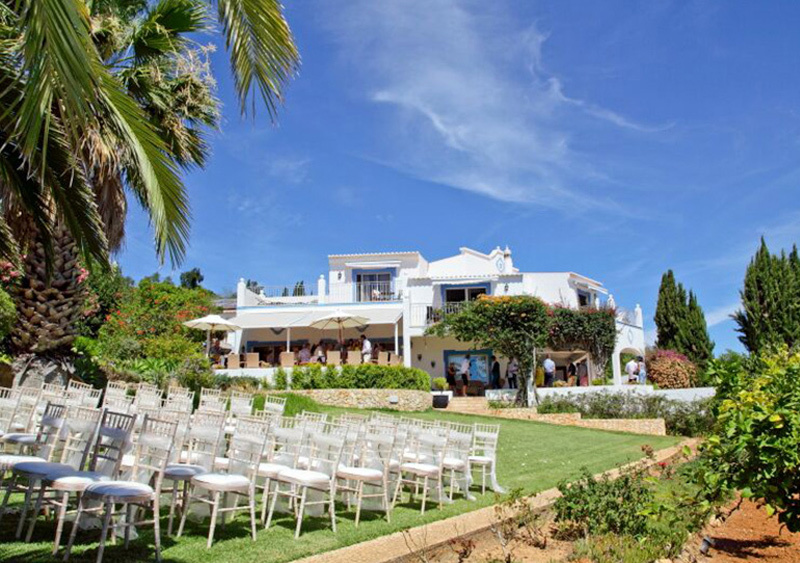 We have many wedding venues from Villas to Golf Resorts to Vineyards to Beaches, throughout the Algarve, Portugal. Please contact us and we we help find your perfect location. Perched high on the Algarve coast with panoramic ocean views, Quinta Bonita is a boutique hotel with a unique take on luxury. With its expansive garden, delightful pool area and its secluded rural ambiance with views towards the Atlantic in the distance. Casa Fajara Rustic Boutique Hotel. 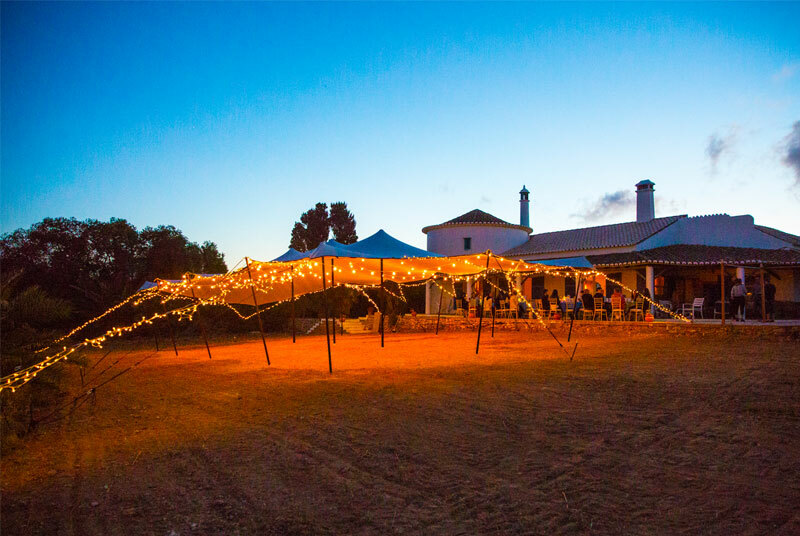 Delightful Rustic hotel in unspoilt, natural setting on the Southwest Coast of the Algarve, Portugal. 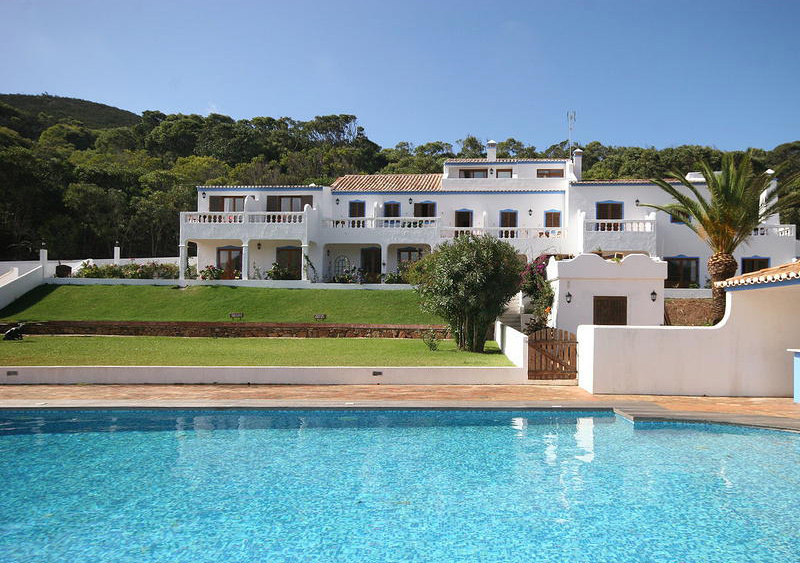 Located in the unspoilt countryside between the dramatic Serra do Caldeirão mountains and the Atlantic Ocean. Unique Rustic Villa with Sea View & Secluded Beach. 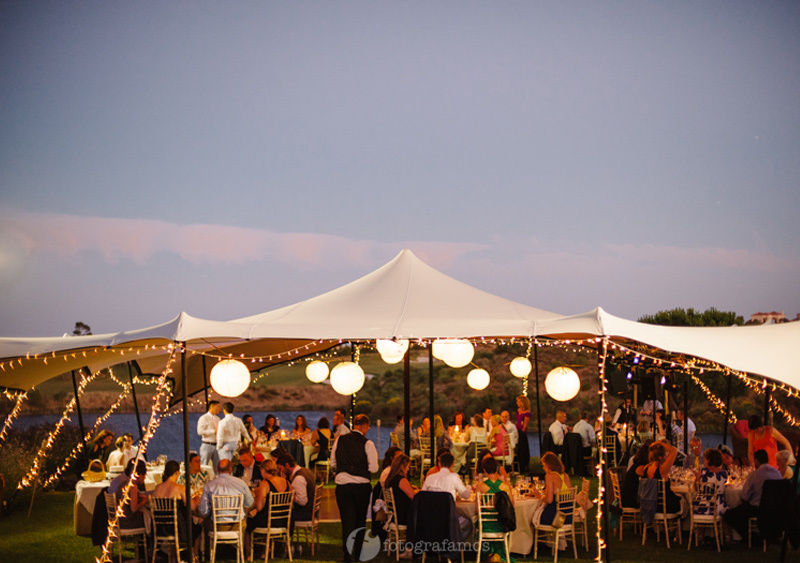 This venue can hold 60 -120 guests, ideal for a Marquee and sea views.